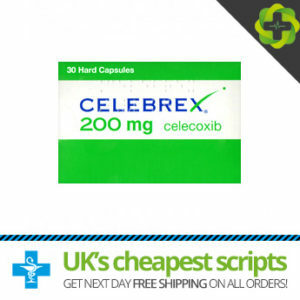 Celebrex is a non-sterodial anti-inflammatory drug referred to as NSAID which blocks swelling, pain and inflammation from osteoarthritis, rheumatoid arthritis, ankylosing spondylitis, juvenile rheumatoid arthritis for patients two years old and older. 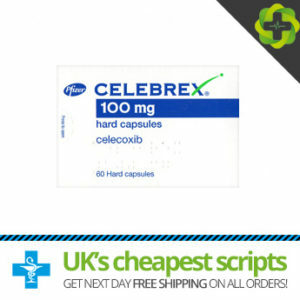 Celebrex is also used to manage acute pain in adults and for the management of menstrual cramps. 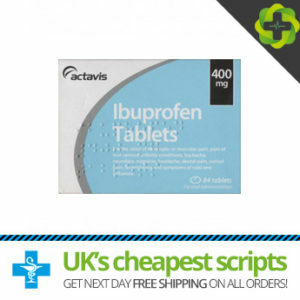 Flurbiprofen is a non-sterodial anti-inflammatory drug referred to as NSAID which is used to treat inflammation, pain and fever. 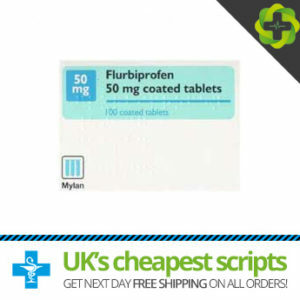 Flurbiprofen can be used in conditions such as osteoarthritis, arthritis, ankylosing spondylitis, rheumatoid disease, low back pain, sprains and strains, swollen joints, frozen shoulder, bursitis, tendinitis tenosynovitis and as treatment for other painful conditions such as toothache, pain after having an operation, period pain and migraines. 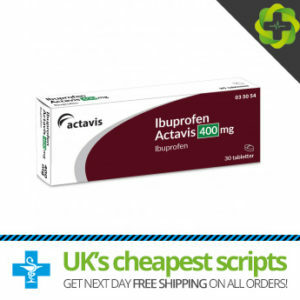 Ibuprofen previously sold under the brand name Brufen is a non-steroidal anti-inflammatory drug (NSAIDs) which works by preventing the production of compounds called prostaglandins. Prostaglandins are hormones which do serve a number of functions in the human body but also influence pain levels and inflammation. 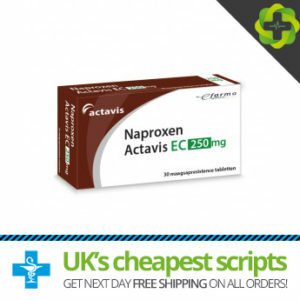 Naproxen belongs to a class of medicinal products called nonsteroidal anti-inflammatory medications (NSAIDs) that works by reducing the hormones in the body that cause pain and inflammation. Naproxen acts by reducing the production of prostaglandins, thereby reducing pain and inflammation. 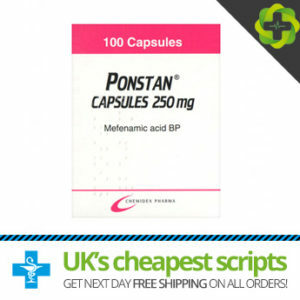 Ponstan contains the active ingredient of mefenamic acid, and it is a powerful anti-inflammatory painkiller. 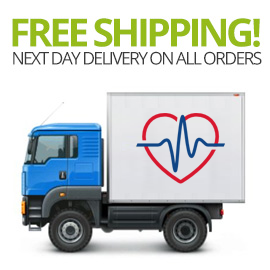 Ponstan belongs to a class of medicinal products called nonsteroidal anti-inflammatory medications (NSAIDs) Mefenamic acid blocks the production of hormones in the human body known as prostaglandins that cause inflammation, fever and pain.